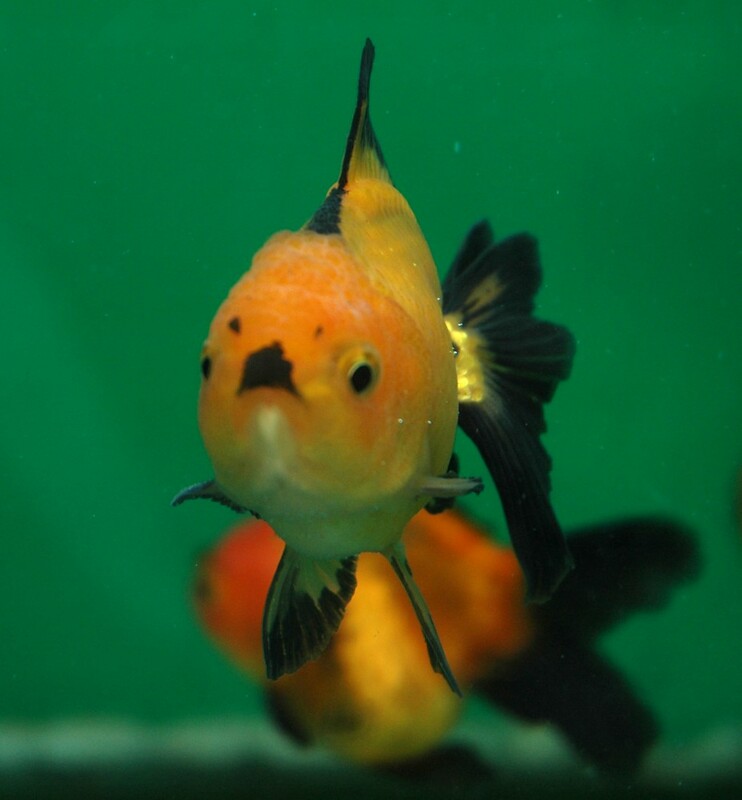 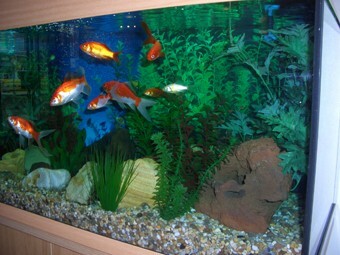 Operating in Hertfordshire and London for over thirteen years, we at Aquatic Maintenance Services offer you full support in all your aquarium needs. 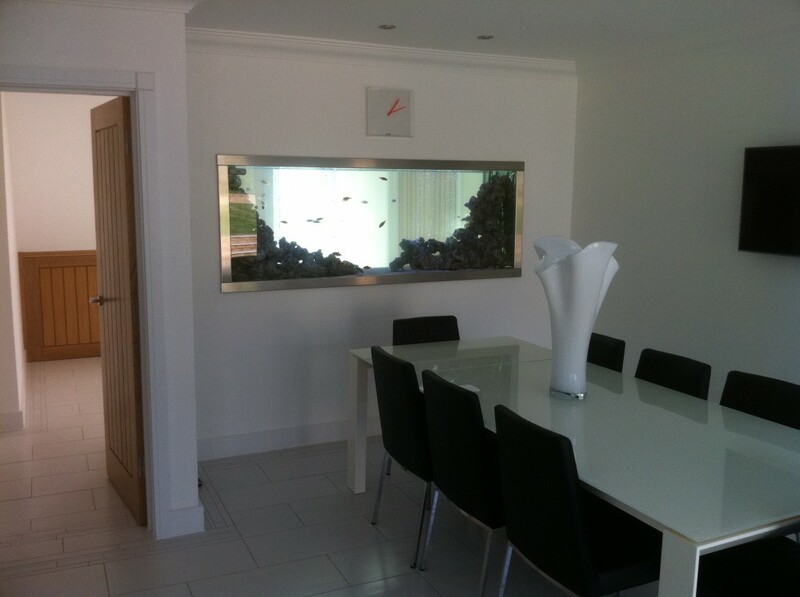 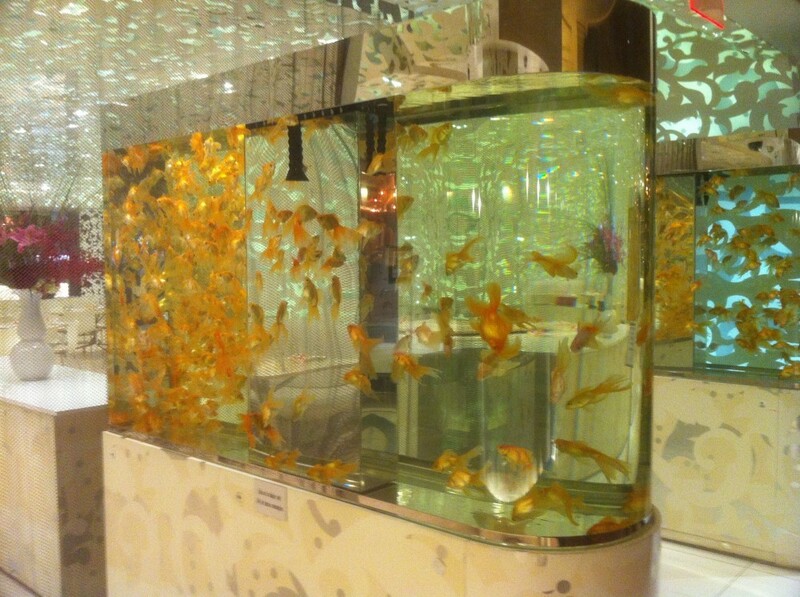 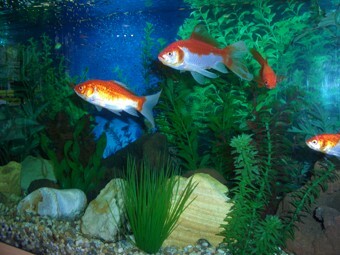 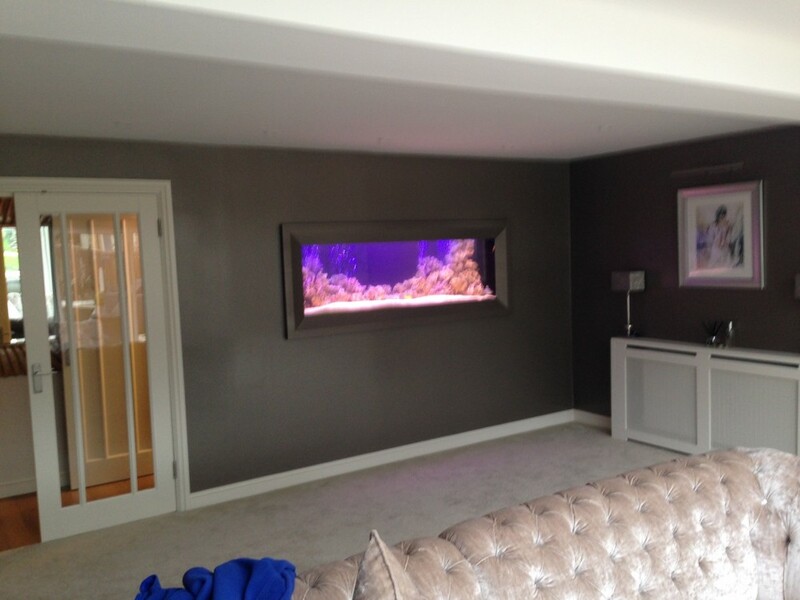 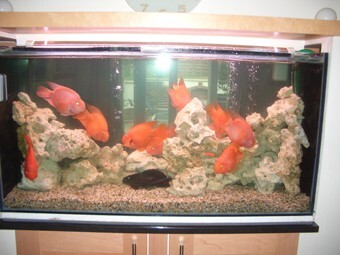 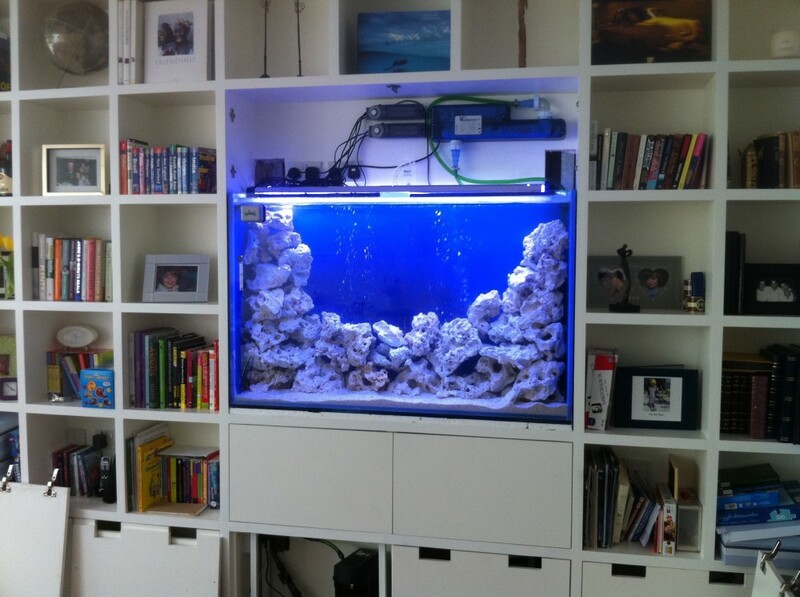 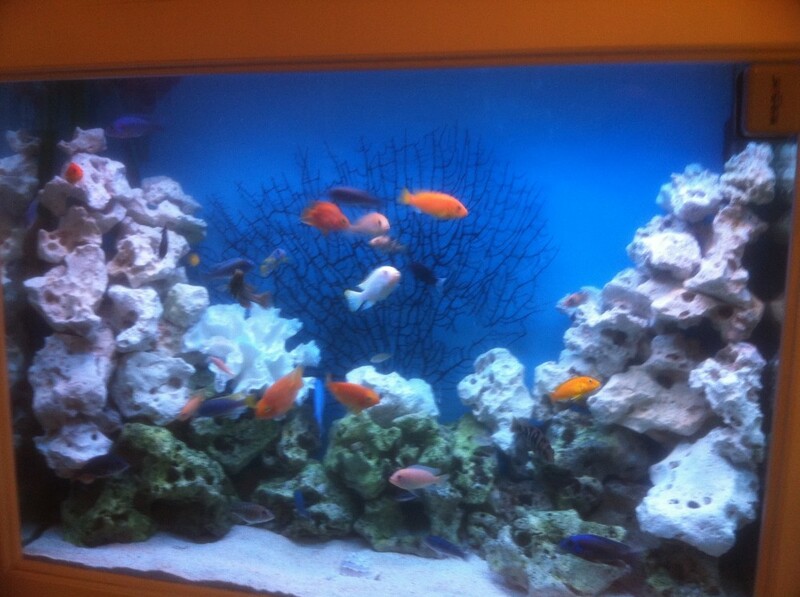 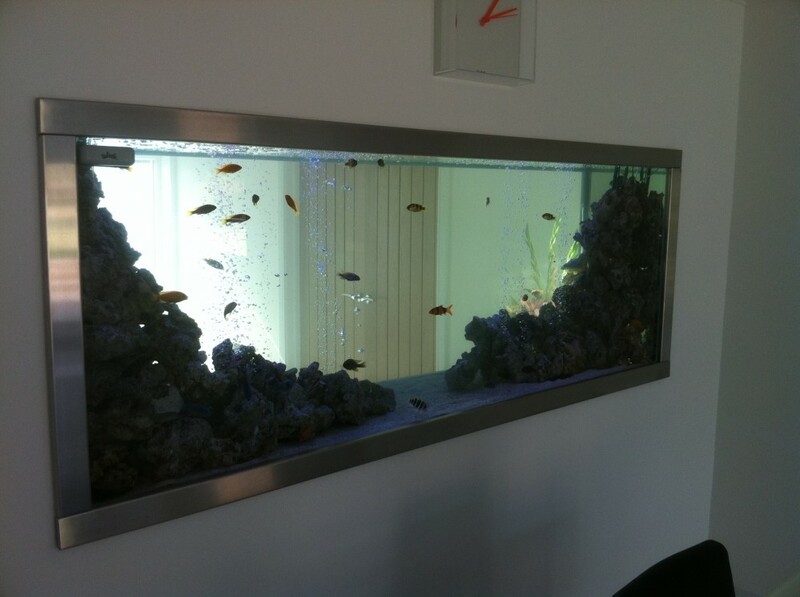 Working closely with interior designers and architects, we can create aquariums to suit any need. 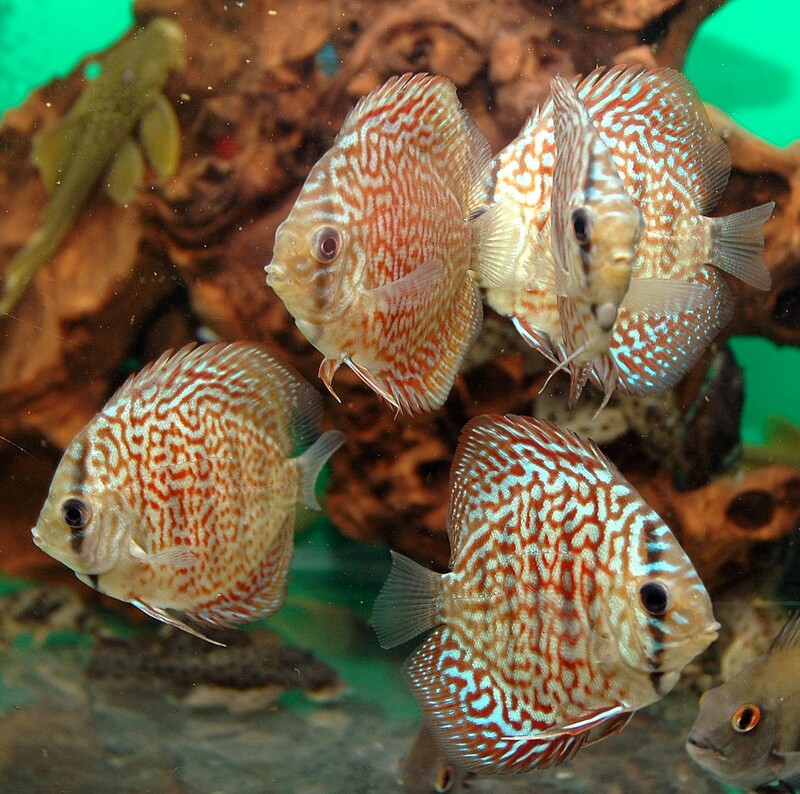 Starting our installation service with an initial consultation to discuss the size, positioning, types of fish, and required servicing needed; at Aquatic Maintenance Services, the two most important things are keeping customers happy, and fish healthy. 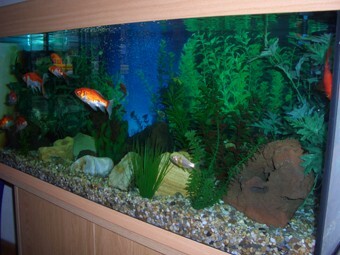 Specialising in tropical marine aquariums, tropical freshwater, and cold water aquariums; we also offer maintenance on any existing aquariums you may have, filter upgrades, advice and relocation of fish and aquariums, and in many cases most importantly, friendly impartial advice. 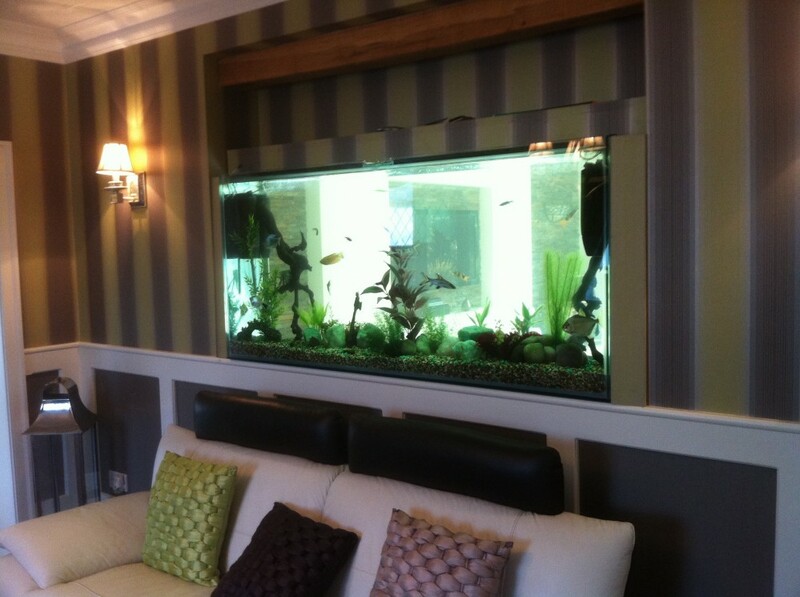 For enquiries or to organise a free no-obligation visit, call us on 01920 469014/07850 165588, or click here to submit a contact form. 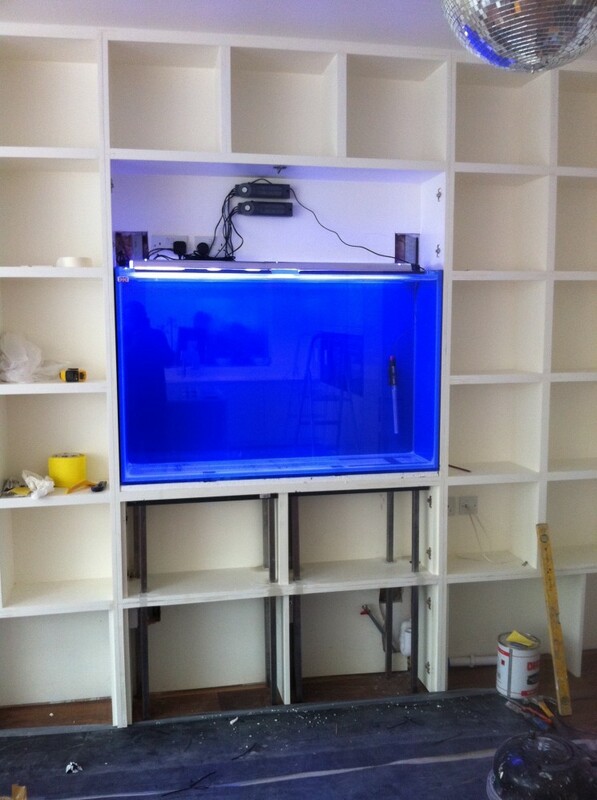 We provide aquariums manufactured by the following brands, however other brands can also be supplied. 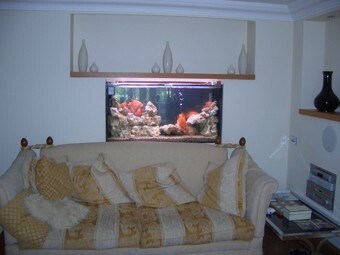 We provide products manufactured by the following brands, however other brands can also be supplied.